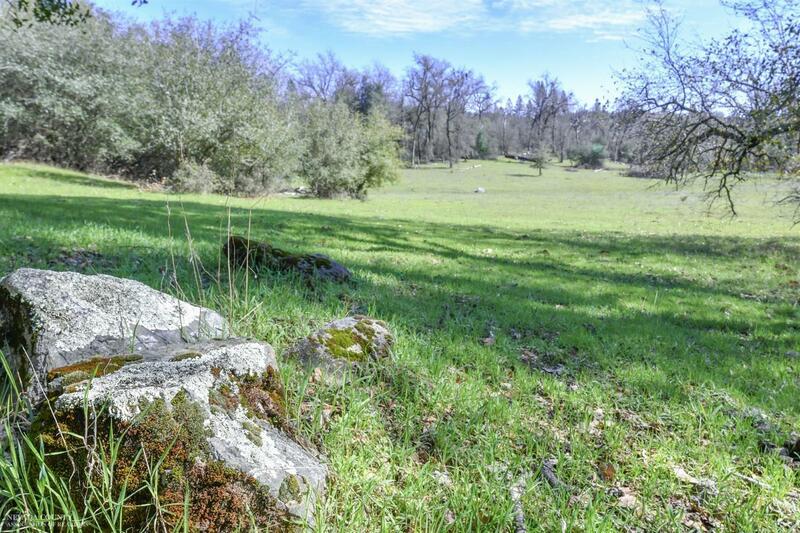 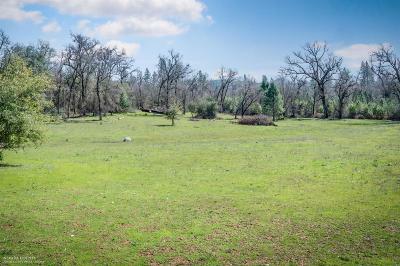 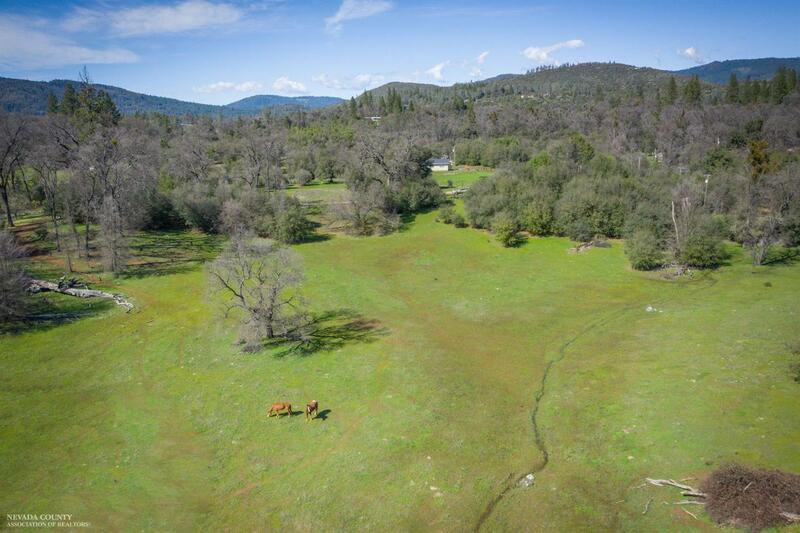 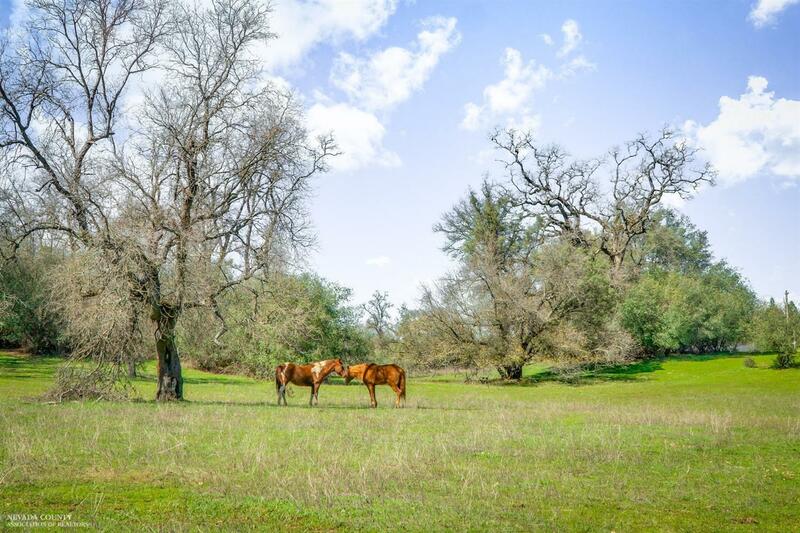 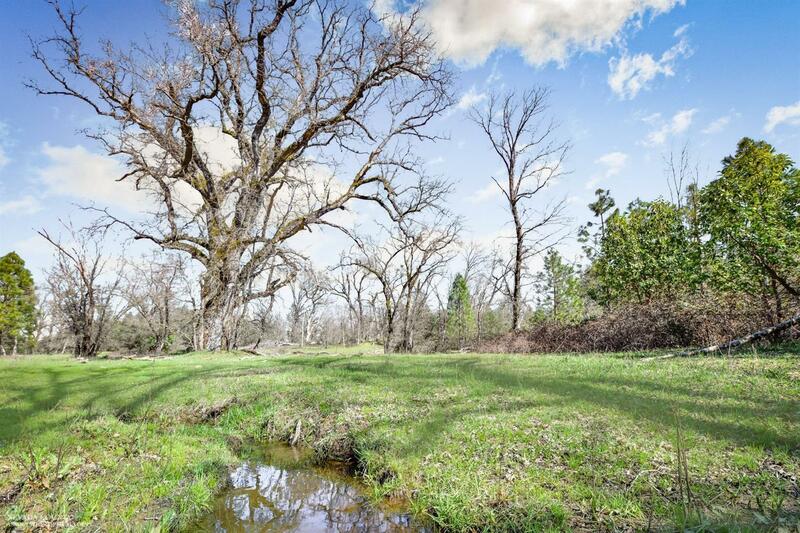 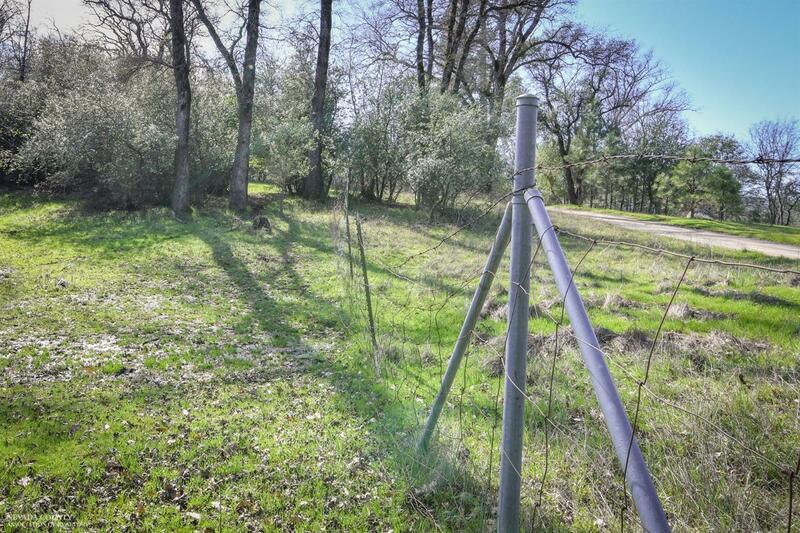 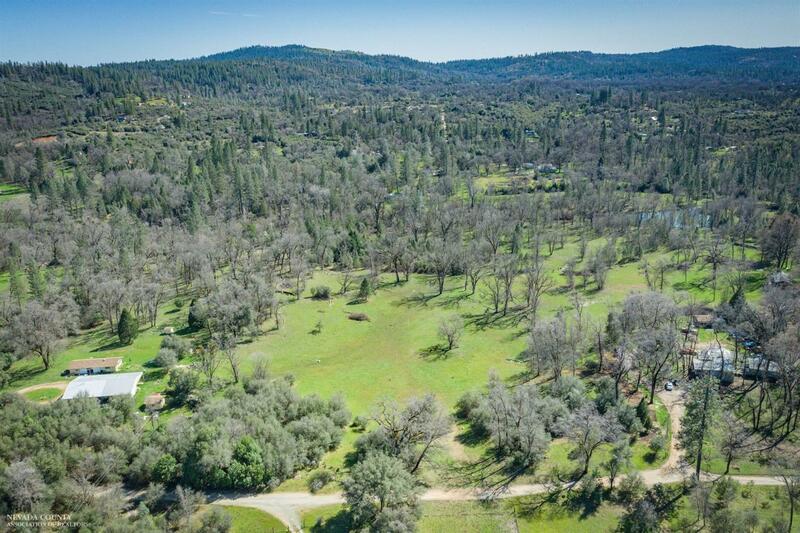 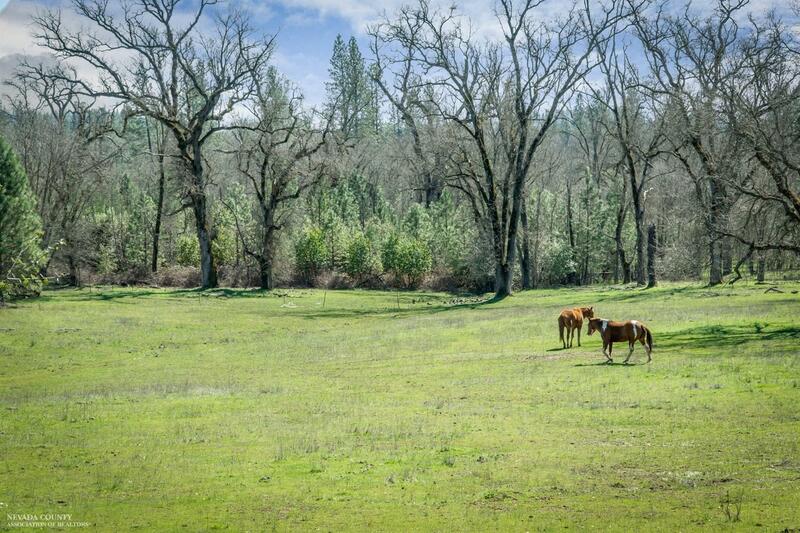 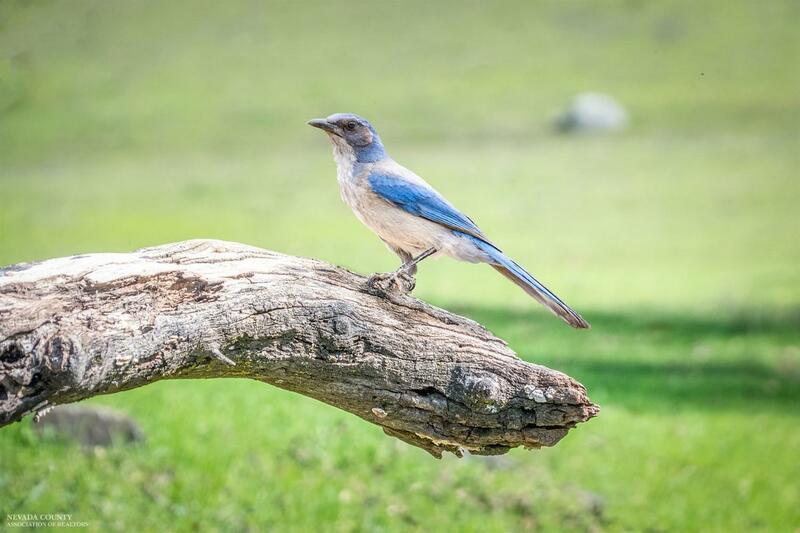 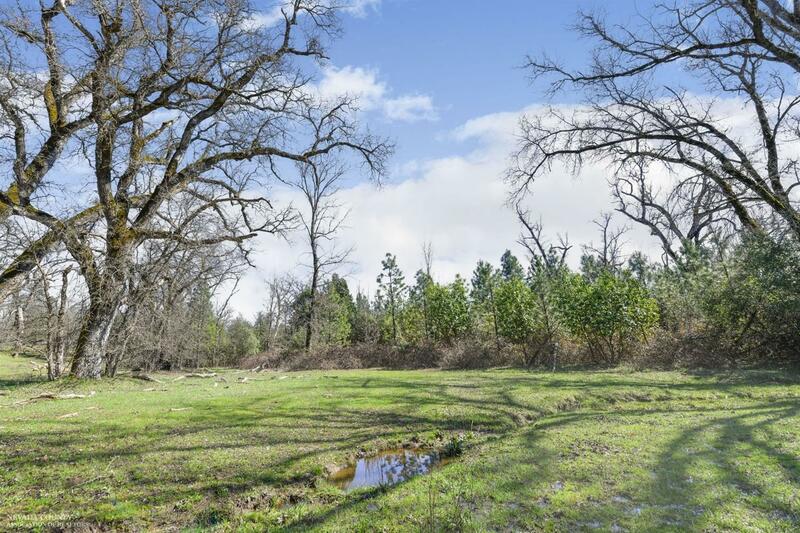 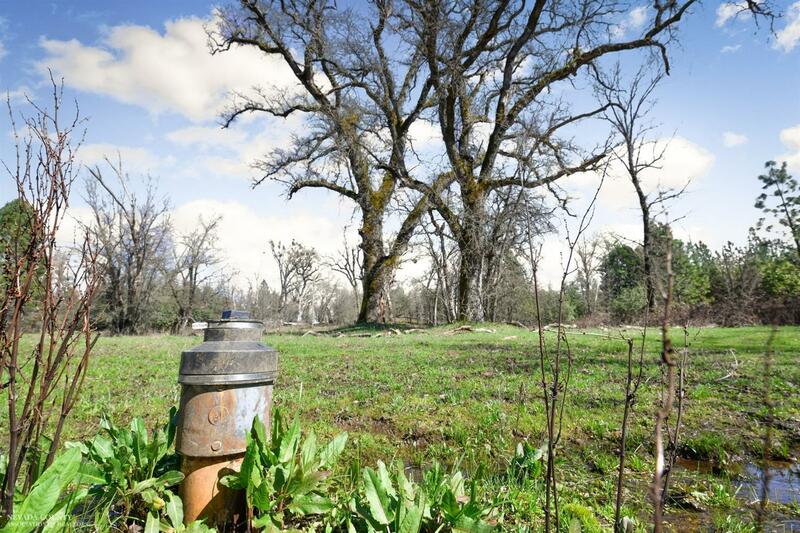 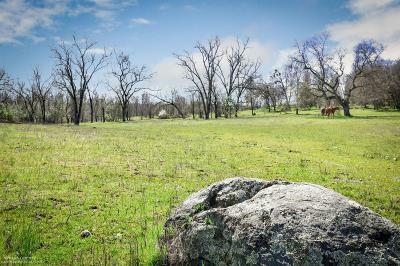 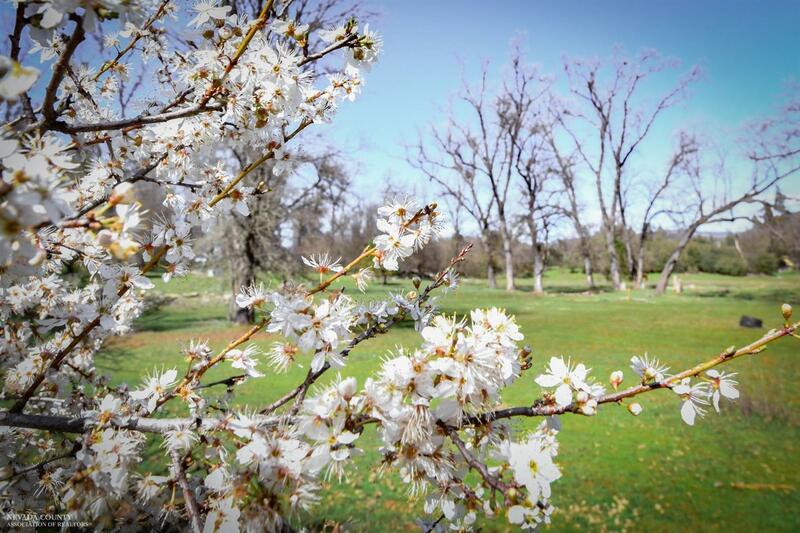 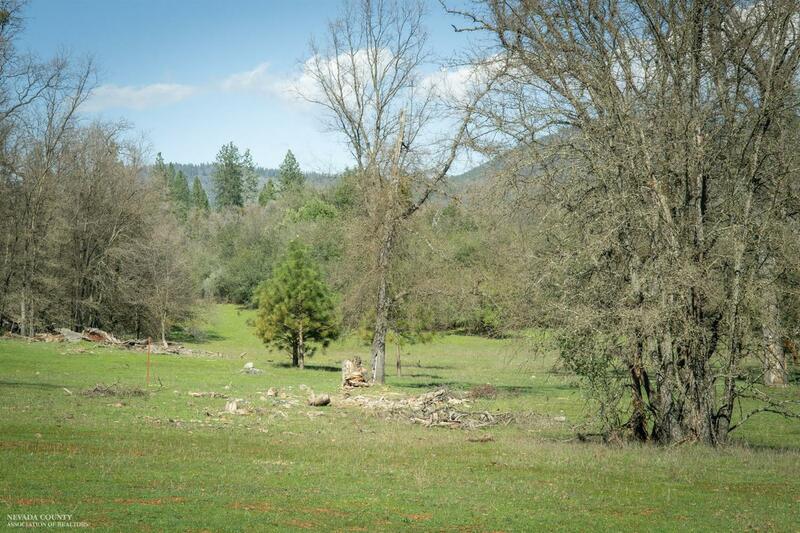 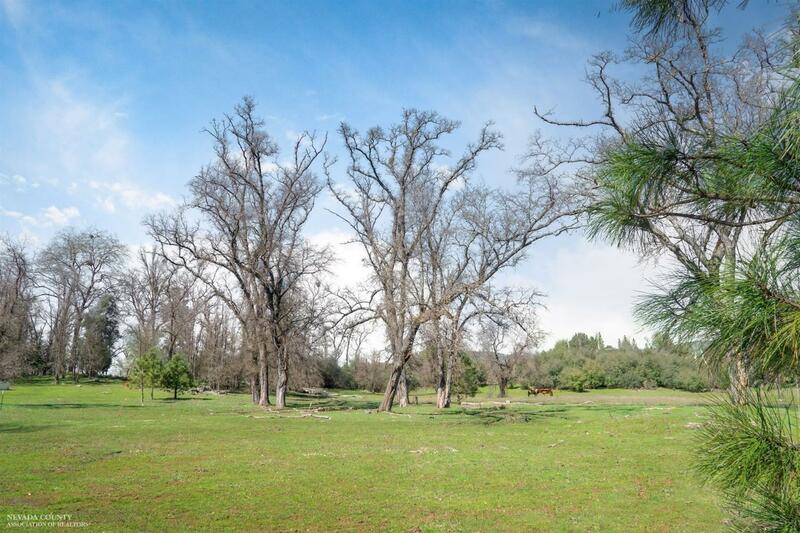 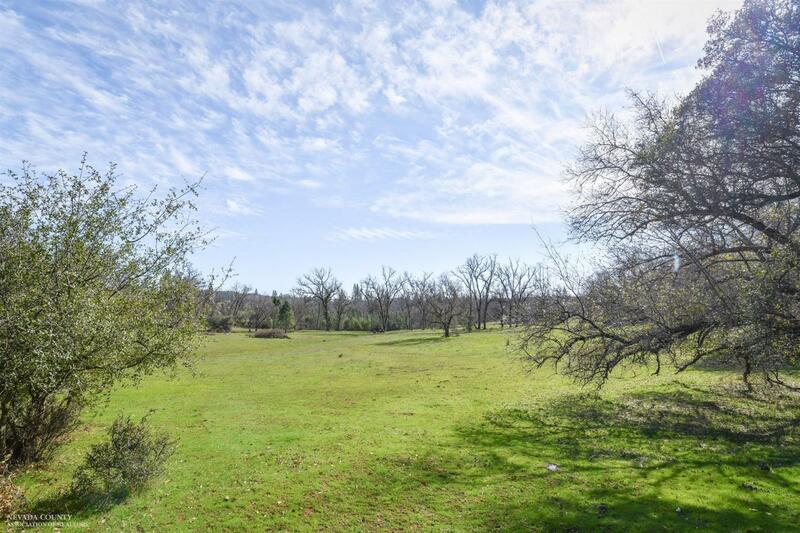 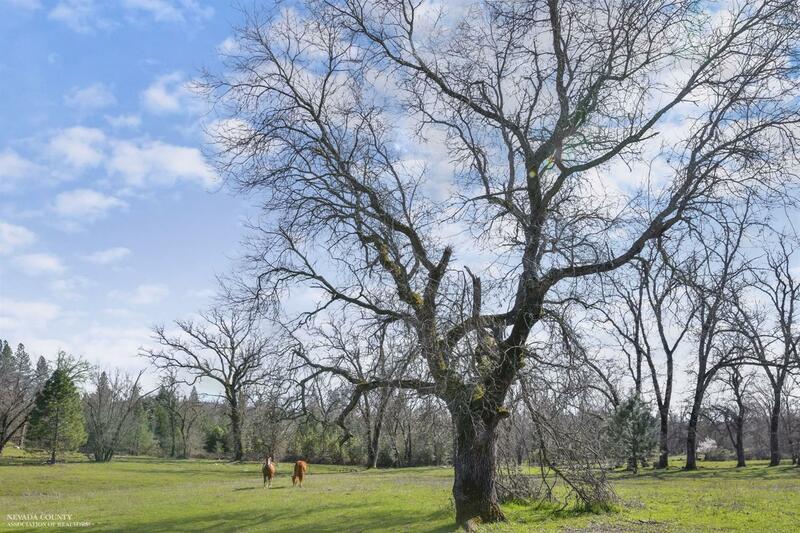 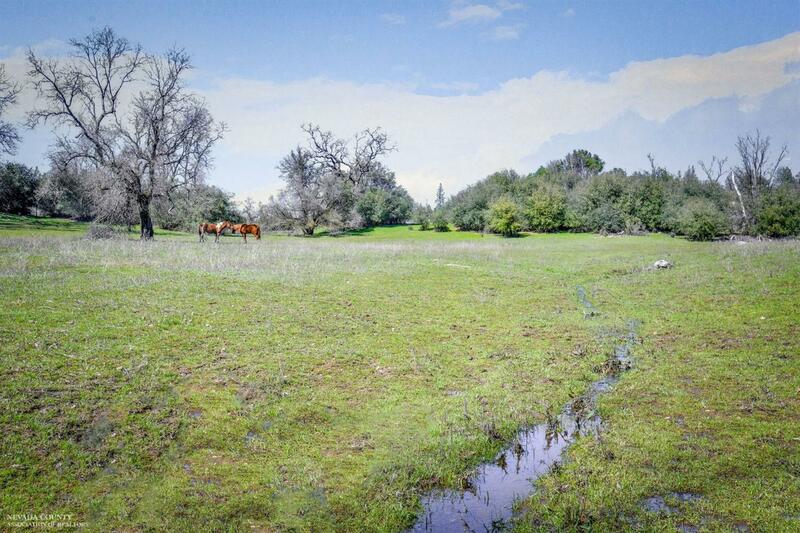 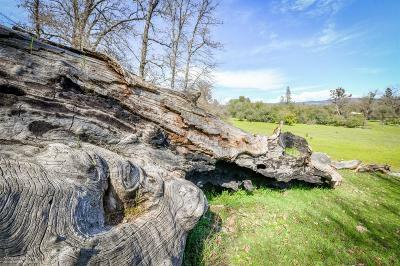 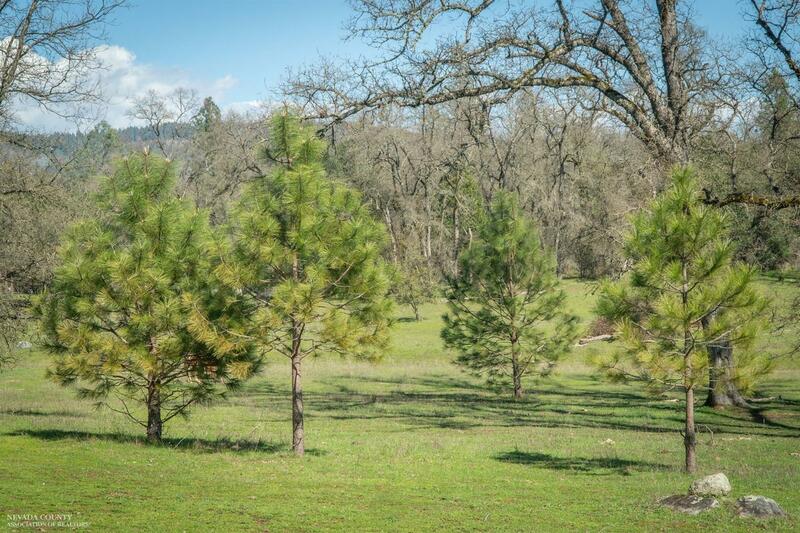 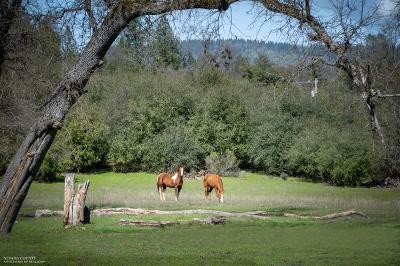 Oregon House, CA - This 5 acres parcel of land is nearly flat, with Power at the edge of the property, Well already drilled and capped, Septic/ perc and mantle completed!! 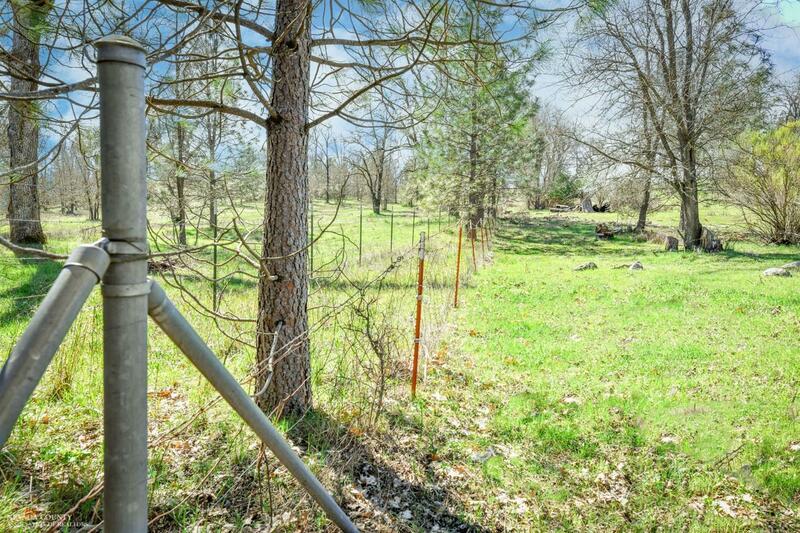 Builders, Dreamer and Investors don't over look this parcel. 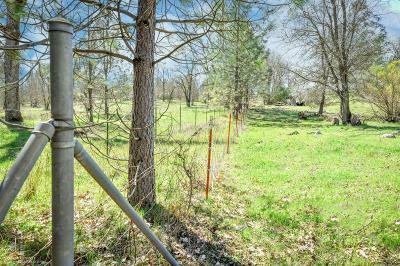 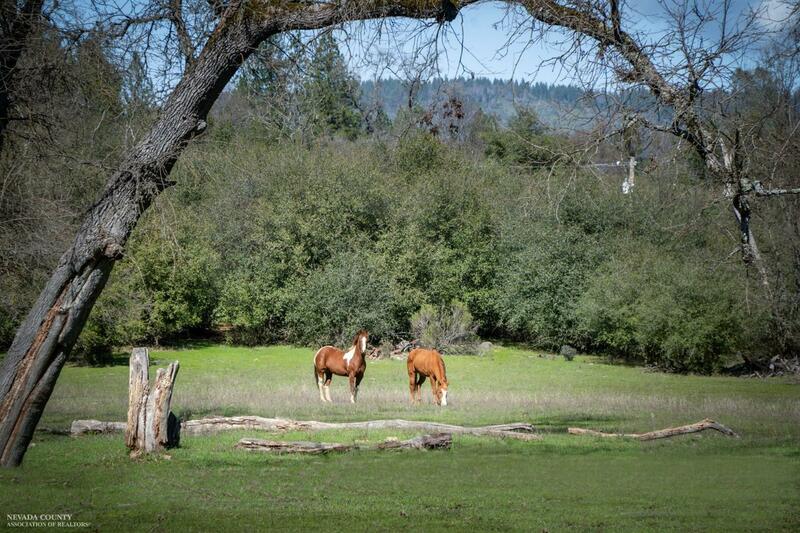 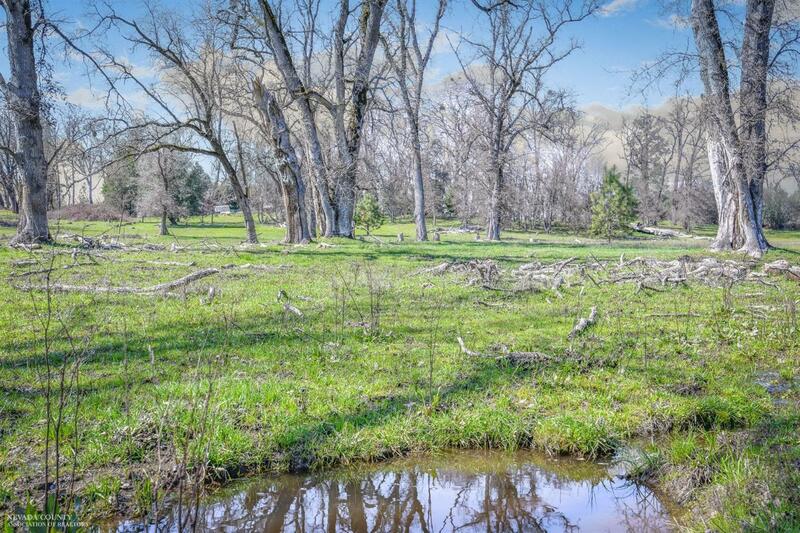 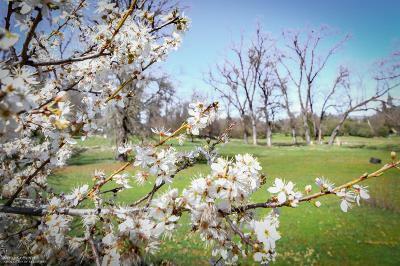 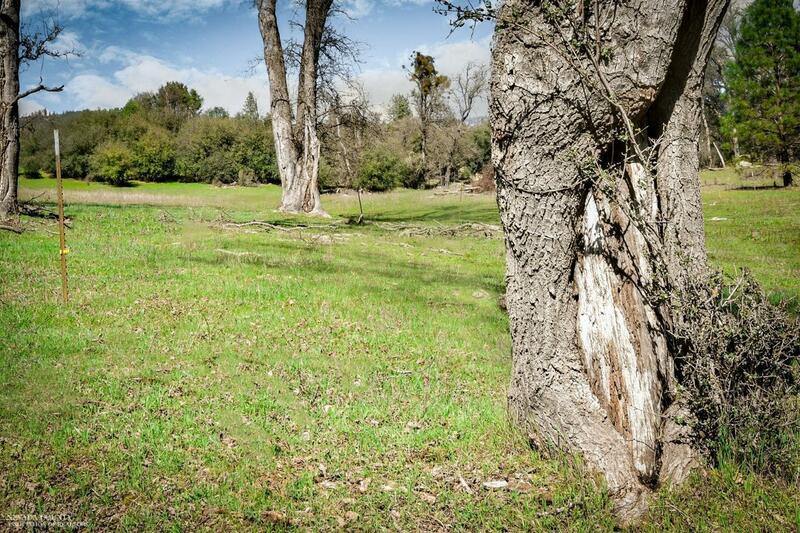 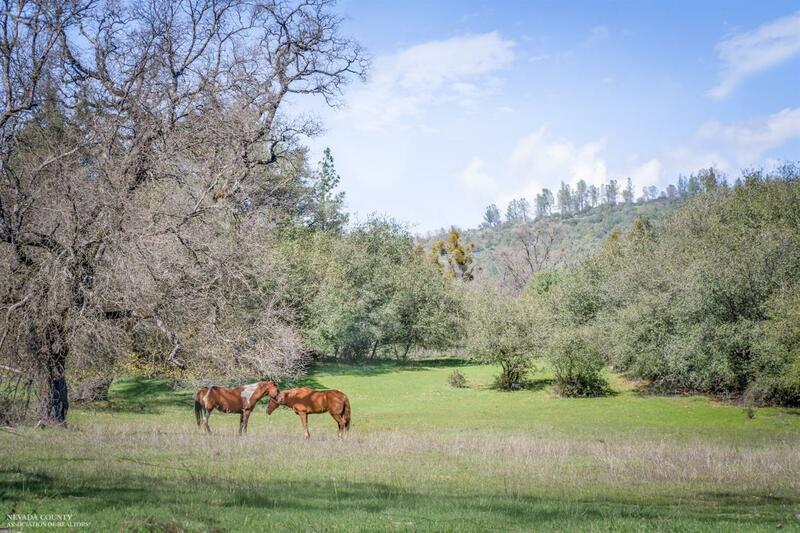 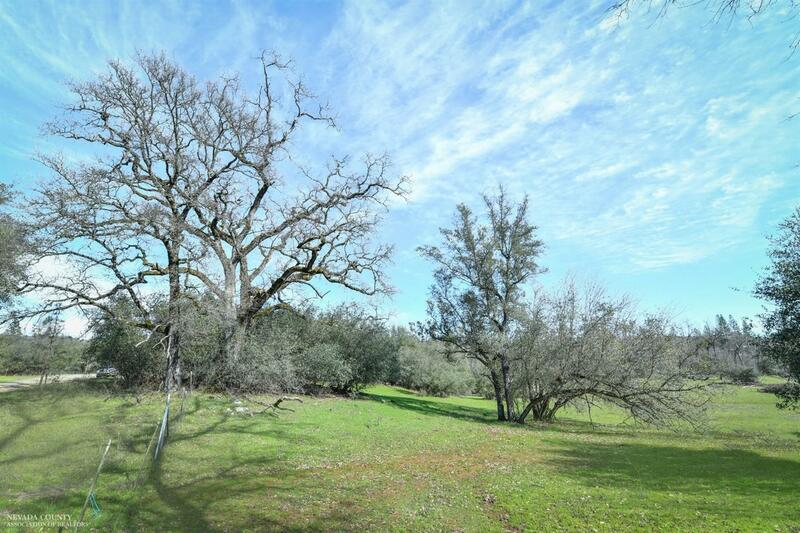 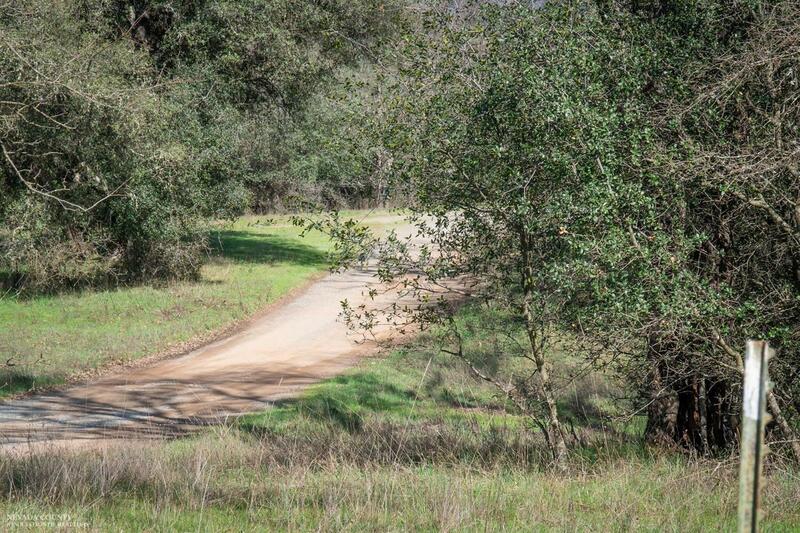 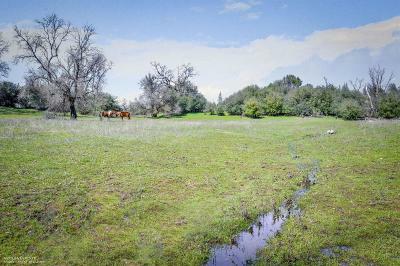 This property is zoned Agricultural and Residential Your Home and Ranch Dream can be achieved with this parcel.